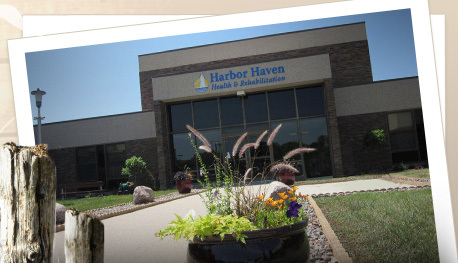 Harbor Haven Health & Rehabilitation offers outstanding and compassionate nursing services for those in need of long-term care. 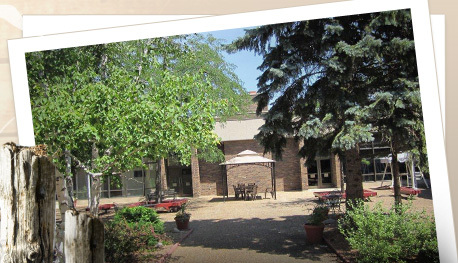 We have three newly remodeled units that are dedicated to providing long-term skilled nursing care--Meadow Harbor, Sunrise Harbor, and Sunset Harbor. 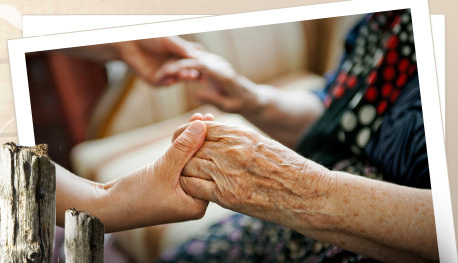 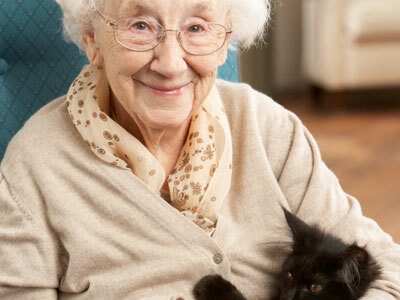 Many of the residents in these households are in our care due to chronic medical conditions associated with aging, such as congestive heart failure, diabetes, and decline in mobility. 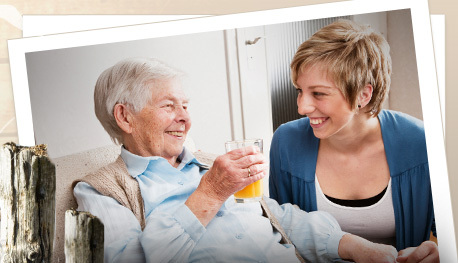 We also care for residents with long-term care needs associated with Alzheimer’s, dementia, and other behavioral health issues in these households.